The groups say recent felony charges against prison employees highlight the need for external, independent oversight of the department. 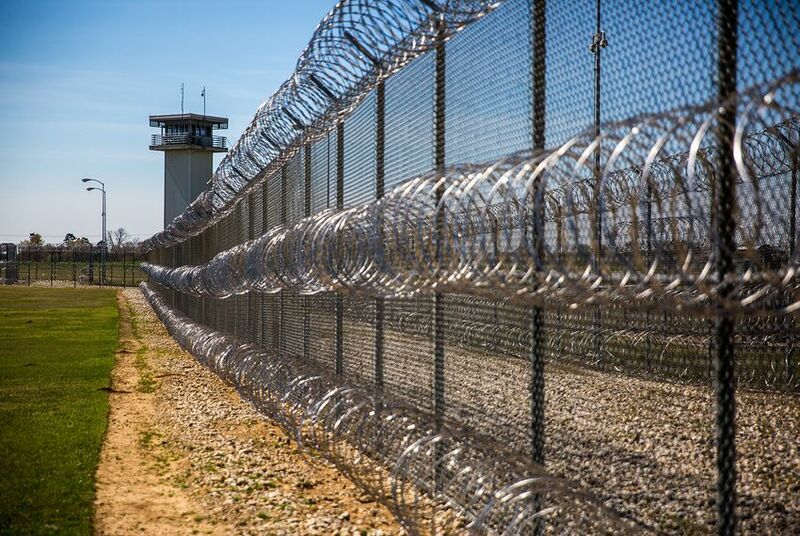 After several Texas prison employees were indicted earlier this month for allegedly conspiring to plant screwdrivers in an inmate’s cell, advocacy groups are calling for an outside entity to serve as a watchdog of the Texas Department of Criminal Justice. On Tuesday afternoon, the Texas Criminal Justice Coalition and the Texas Inmates Family Association issued a joint statement saying the recent felony charges and other ongoing problems highlight the need for independent investigations into one of the most opaque state agencies. The call said an outside entity should, in part, identify problems and conduct routine monitoring. The screwdriver incident and indictments were first reported by the Houston Chronicle, which in May uncovered a quota system at a prison south of Houston that required prison sergeants to turn in disciplinary cases on inmates at least twice a day. The report sparked a departmental investigation which led to firings, resignations, demotions and transfers of several prison officials and the dismissal of more than 600 disciplinary cases against inmates, according to the Chronicle. During the investigation, an inmate’s mother wrote the department to say her son had been framed by guards who planted screwdrivers in his cell. Since then, a major and three other prison guards have been indicted on felony charges of tampering with governmental records and misdemeanor charges of official oppression in the incident. Late Tuesday afternoon, Desel said he had not seen the advocacy group’s statement and was not yet able to comment on the call for independent oversight. Currently, prison investigations are largely conducted by the internal, independent office of the inspector general and reported to the Texas Board of Criminal Justice. Board members are appointed by the governor and are responsible for hiring the department’s executive director and setting agency rules and policy, according to the department’s website. The advocates’ statement said existing internal mechanisms aren’t enough, and noted that county jails in Texas and the juvenile justice system both include external oversight.